Congratulations Katie and Chris! 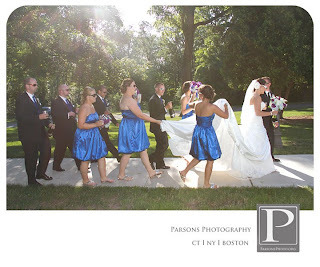 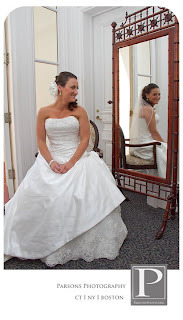 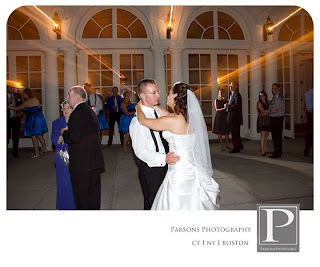 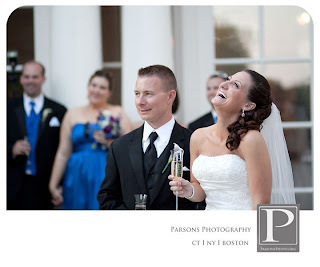 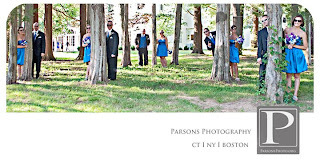 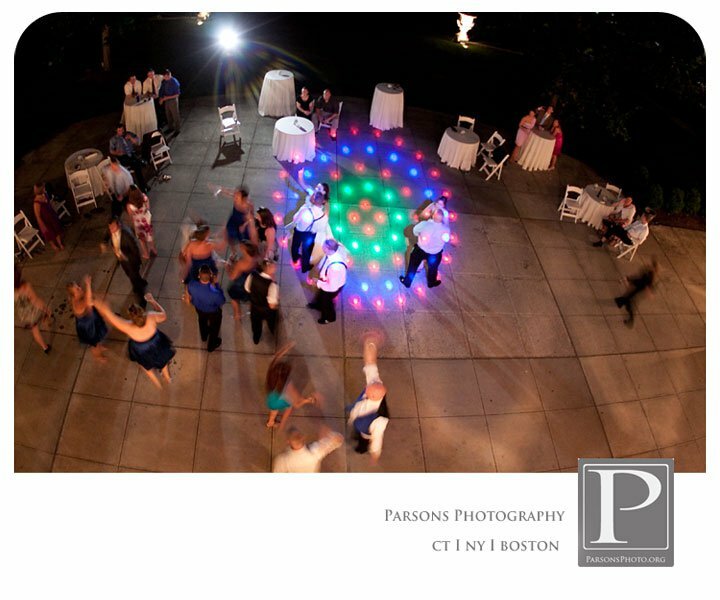 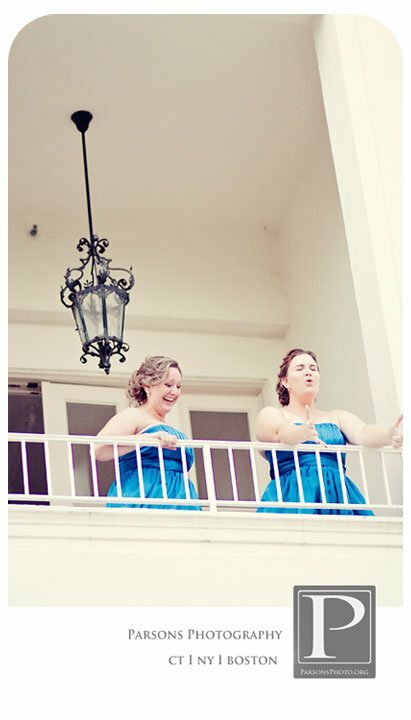 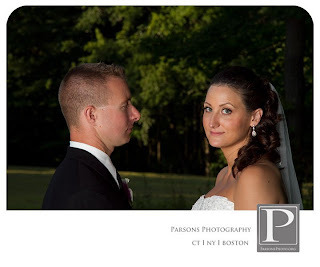 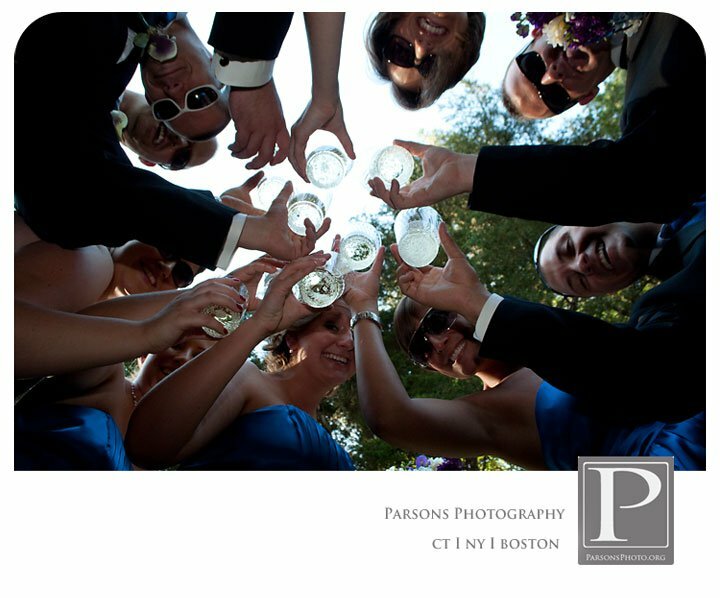 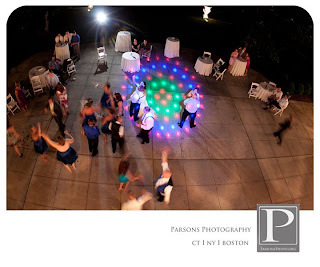 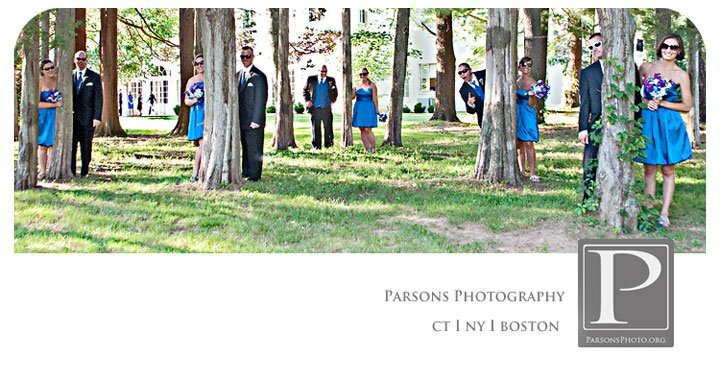 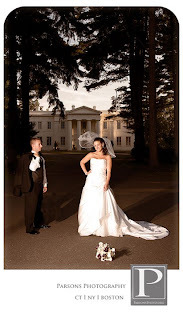 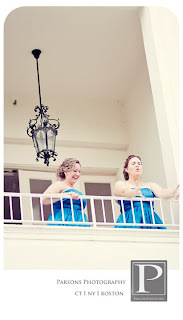 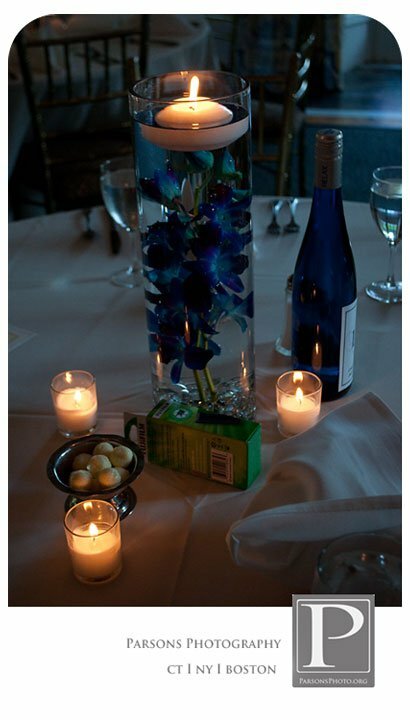 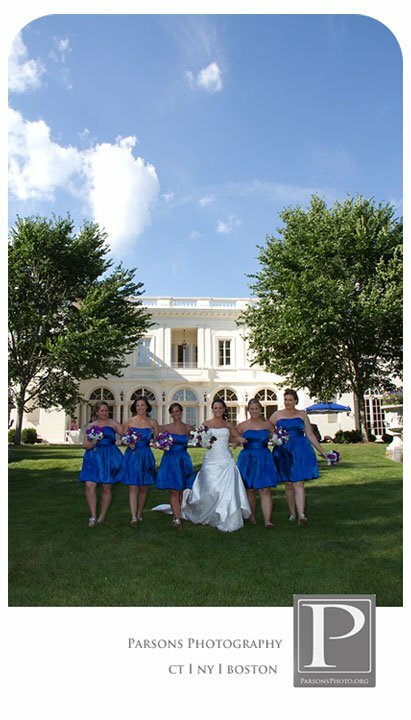 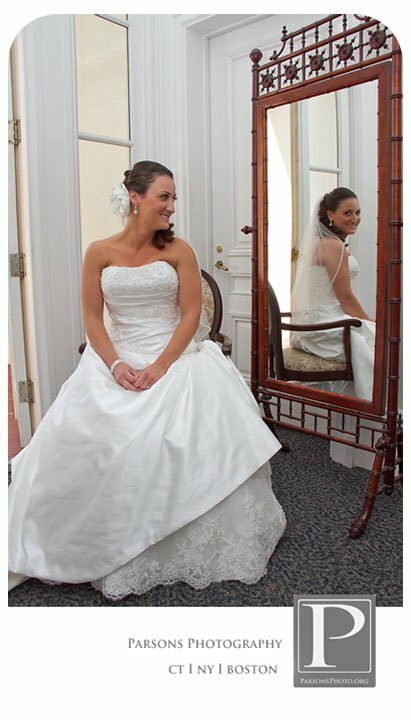 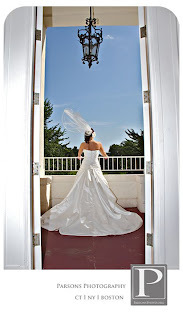 Katie and Chris were married at the Mansion last Saturday, July 16th. 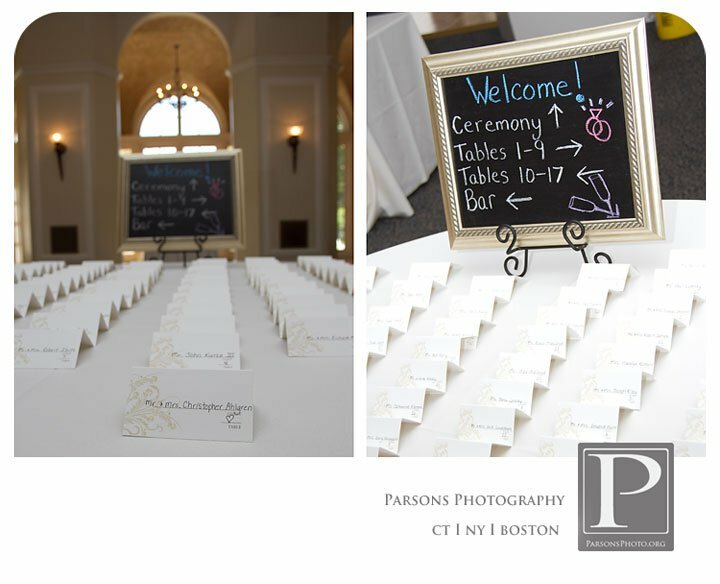 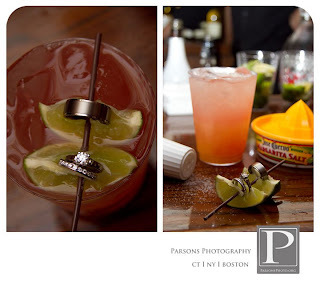 Here are some photos provided by Diane Parsons of Parsons Photography.